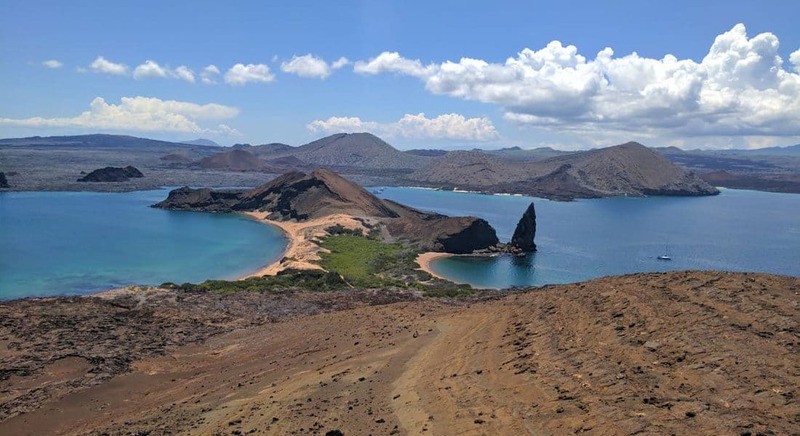 If you want to experience the Galapagos archipelago in a hassle-free way, this tour is just what you’re looking for. 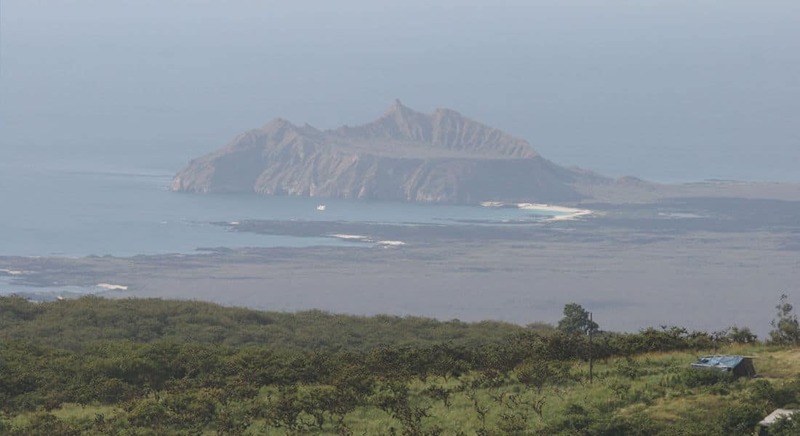 San Cristobal, Santa Cruz and Isabela are the largest islands, which together combine amazing natural attractions, while they let you experience the Galapagos’ relaxed lifestyle! Travel seamlessly around these islands, while you discover all the best wildlife and landscapes in over one week. You’ll enjoy amazing guided trips, beautiful marine wildlife hotspots, and out-of-this-world volcanic landscapes. 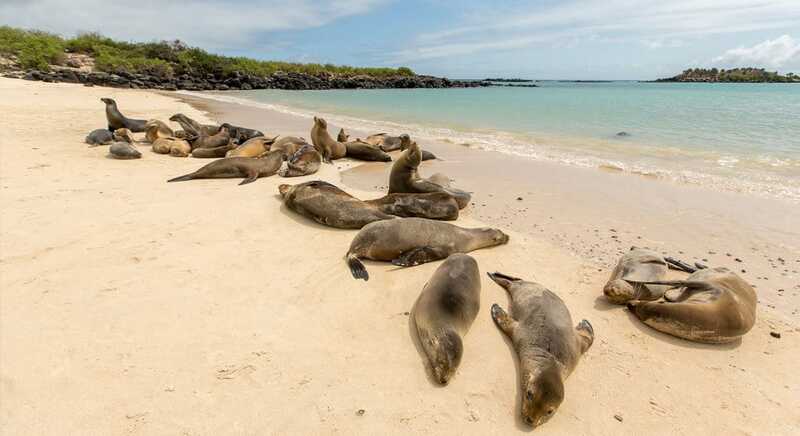 Live the Galapagos dream! Unwind at pristine beaches and untouched natural landscapes while you contemplate one of the most special places on Earth. Are you ready? Our certified staff guide will pick you up at San Cristobal airport to get you transferred to your hotel in Puerto Baquerizo Moreno. Relax and recharge energies for the upcoming adventures next days. Start off your day snorkeling at Kicker Rock, also known as the ‘Sleeping Lion’. Its cliffs are home to blue-footed boobies and other seabirds. Observe sea lions, reef fish, rays, hammerhead shark, sea turtles and much more. Disembark at a pristine beach where you can walk in search of coastal birds and mangrove forests. Or just relax and take a sunbath! Take the speed boat to Santa Cruz, included in the tour. Included: naturalist bilingual guide, transportation, all activities and entrance fees, lunch, towels, snorkeling gear. Take the speedboat to Isabela early in the morning, included in the tour. After a two-hour boat ride, take a deep breath and slip into Isabela’s relaxed lifestyle! Observe flamingos, black-necked stilts, whimbrels, white-cheeked pintails, and gallinules at its long, white sand, palm-lined beach and several brackish-water lagoons. 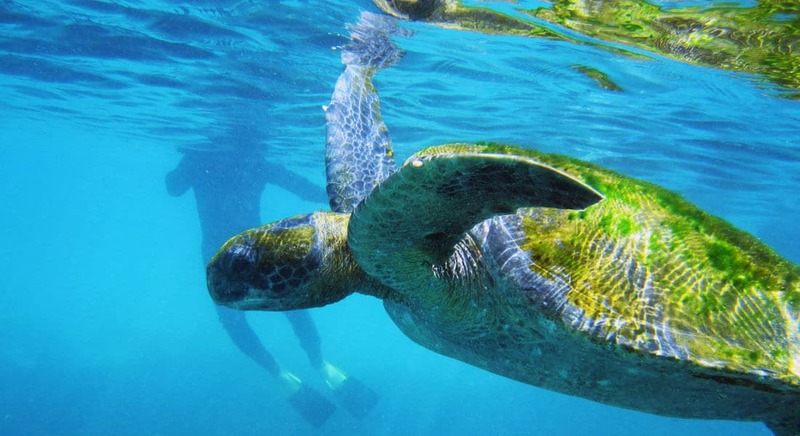 Included: all activities include a certified naturalist guide from Galapagos, shared boat transportation, all excursions, lunch, and snorkeling gear. Explore an area of naturally occurring underwater stone tunnels, that will remind you of lava tubes and make the landscape look like something out of a different world. Water at The Tunnels is amazing! It’s calm, shallow and clear blue. Arcs and tunnels underneath the water create the perfect habitat for many Galapagos marine species. 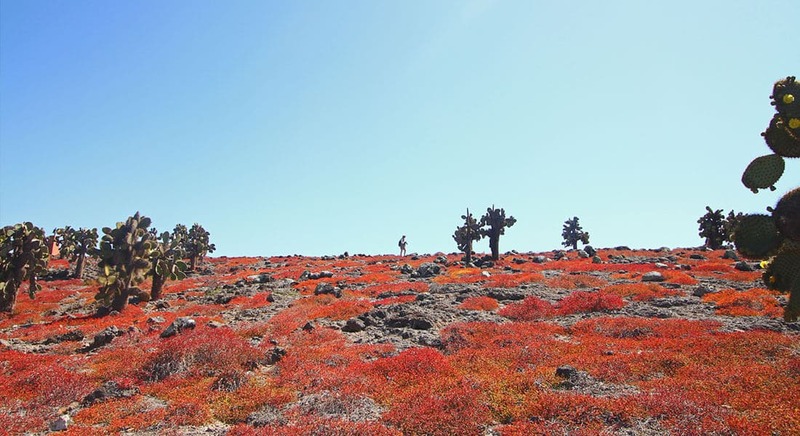 Get ready for adventure as you hike through a volcano. With a 6-mile diameter and 300m deep, it’s the world’s second largest volcanic crater. 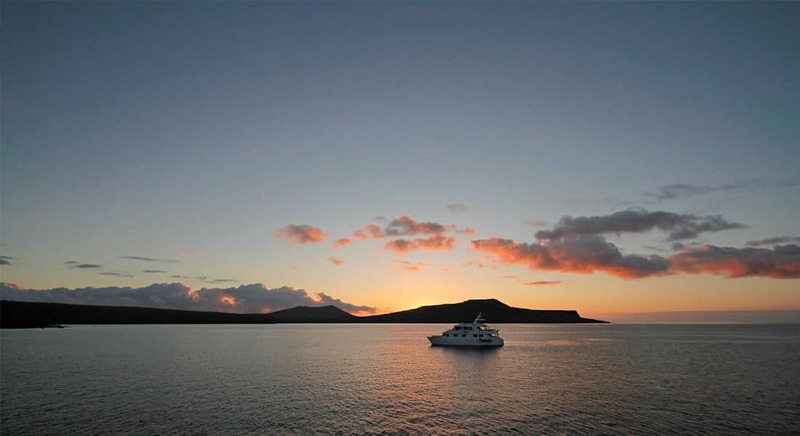 Contemplate an incredible view of the Galapagos islands. After early breakfast, you’ll take a speed boat to Santa Cruz. Be transferred to the Itabaca channel. This drive will take approximately 50 minutes. The warmest months are from January to May; occasional short downpours are expected. It gets cooler and drier from June to December; seas get choppy due to Humboldt current.